Refinancing your home is an important decision for your family … We would be honored to be a part of that. 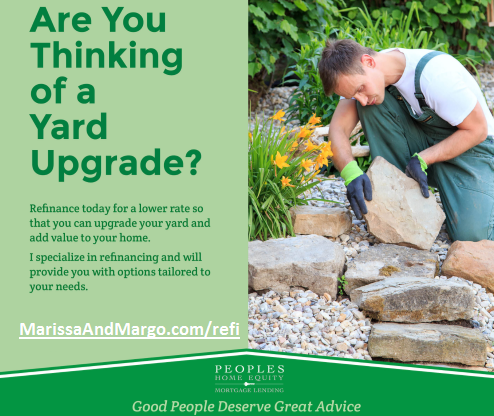 Marissa and Margo feel the more informed their clients are about their loan options and our loan products, the more comfortable and confident they will be about their home financing decision. The more secure clients are about their mortgage decision, the better they will feel about the value of our service! This is very important to us. Please let us become your trusted advisers for life and thank you for your time and we look forward to speaking with you.